Many incidents occur every day that can result in serious injuries causing problems in breathing correctly. 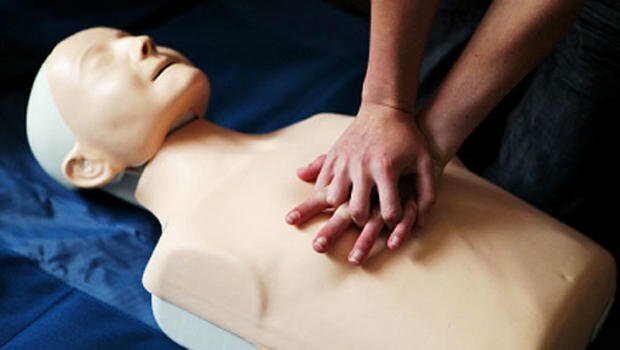 And such incidences require quick action, but it is only possible when people have proper knowledge regarding the Basic Life Support (BLS). Therefore, to make more people aware of BLS, we at American Safety Training Institute provide BLS Certification courses online. Our BLS Certification Training is based on the ILCOR 2015 curricula. 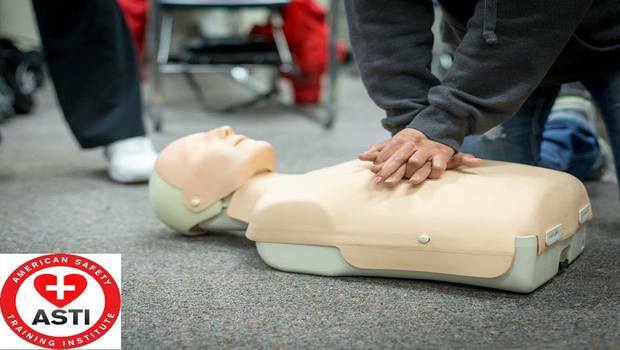 Confidence is the key when you are into certain professions like the medical profession, especially when it comes to dealing with an emergency situation that requires lifesaving skills like CPR. When you get trained with BLS you will gain a level of confidence to act quickly during emergency situations; it helps in eliminating any kind of hesitation that you may feel. 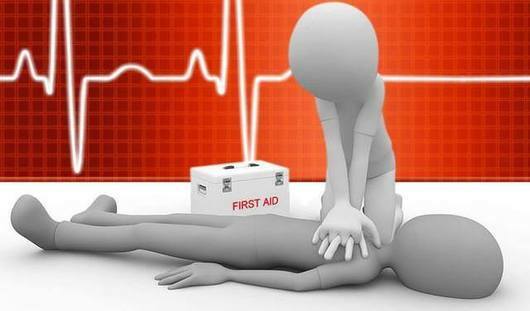 With BLS Certification Training you will feel confident that you are taking the right actions to save a life. Also, you can take control of a situation and give necessary directions to the bystanders. BLS training makes you fully prepared all the time. When you have BLS Certification, you get equipped with all the necessary skills to take proper action whenever and wherever required. Whether you are at home, on vacation, in a shop, or wherever an emergency may arise, with our BLS Certification Online you will be prepared all the time to help people around you in need. Our online training course will prepare you for handling various situations ranging from choking to head injuries to help a person having a stroke. Employment in certain fields requires applicants who have certification as it determines their capability to perform and handle emergency situations. 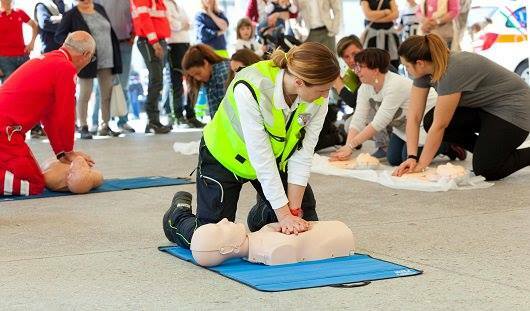 Similarly, when you are seeking employment in the medical field, you need to know to do basic first aid that includes the ability to administer lifesaving techniques like CPR. BLS Certification Online training through the American Safety Training Institute equips you with the skills, which will offer you better employment probabilities.